Elegant Hillside living at 'The Preserve'! 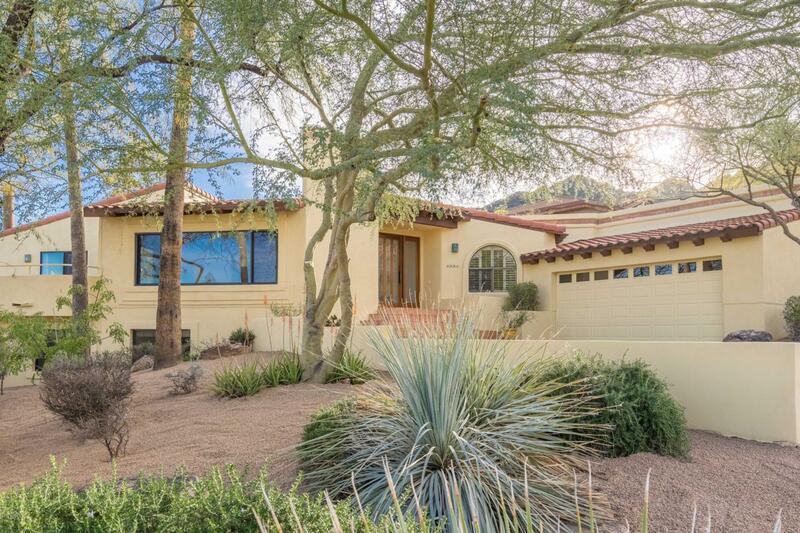 Highly sought after & rarely found opportunity to live ON the east slope of the Phoenix Mountain Preserve. 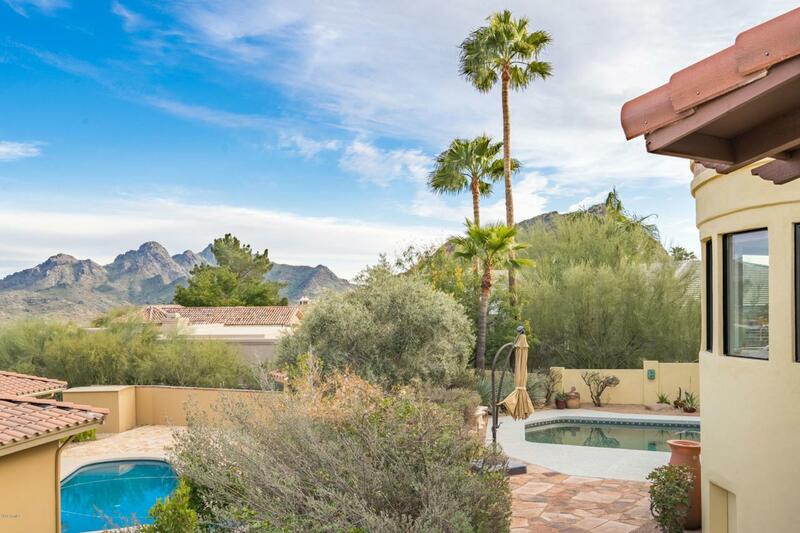 Home is sighted to capture four separate sets of Mountain Views & City Lights. 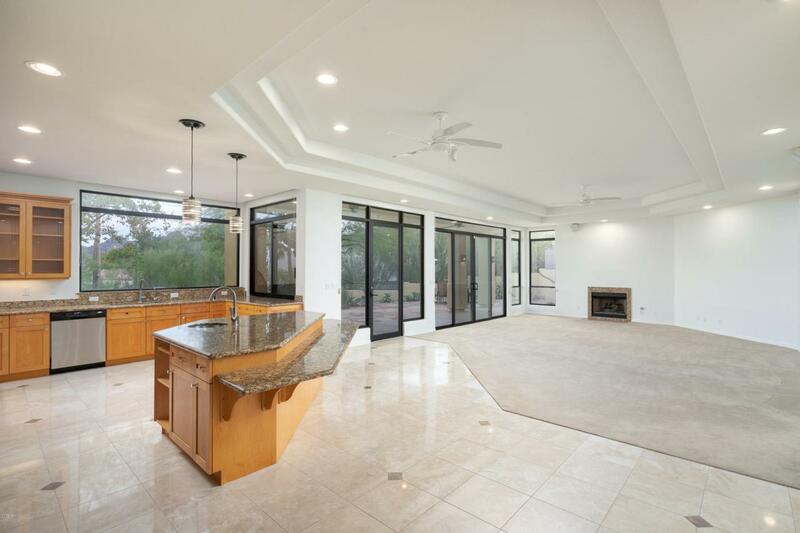 This custom home is in pristine ''turn-key'' condition and has been lovingly renovated to create open, properly scaled & extremely welcoming outdoor-oriented living. Special downstairs suite offers separate entrance, full bath and could be home office, or multi-generational. The wonderful split floor plan includes soaring ceilings, bonus rooms, office & storage galore! Many sustainable & ''wow'' factors have been integrated (see features list). Over-height garage has capability to add a lift. Hike or bike right from your front door. 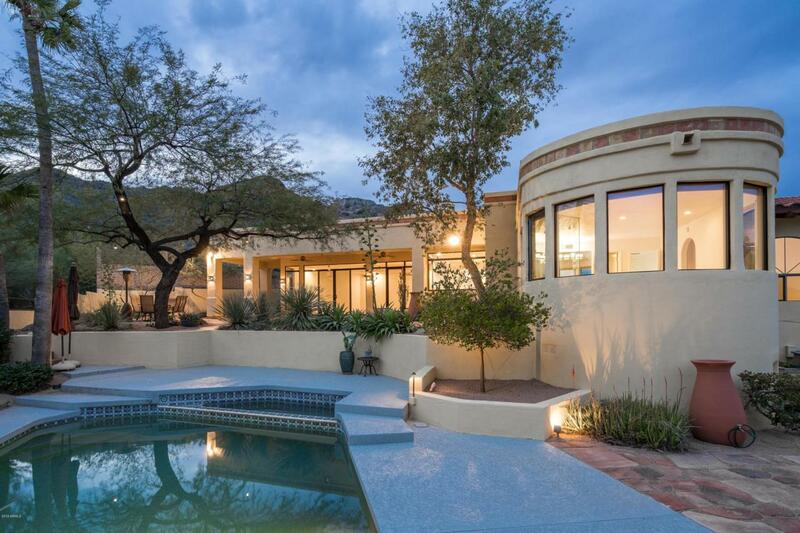 Mountainside living at its best!